Elvis. 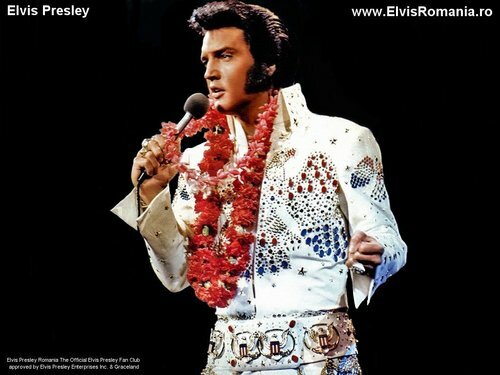 elvis karatasi la kupamba ukuta. 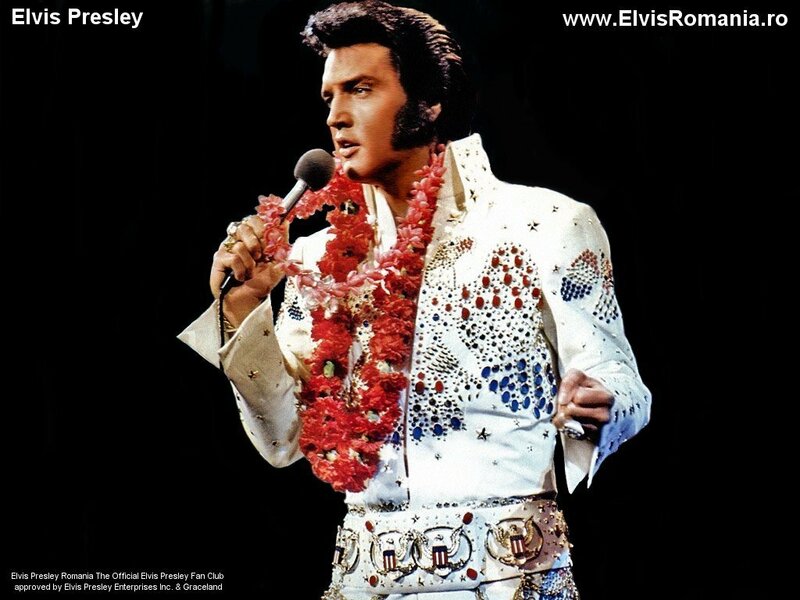 HD Wallpaper and background images in the Elvis Presley club tagged: elvis music king image wallpaper.